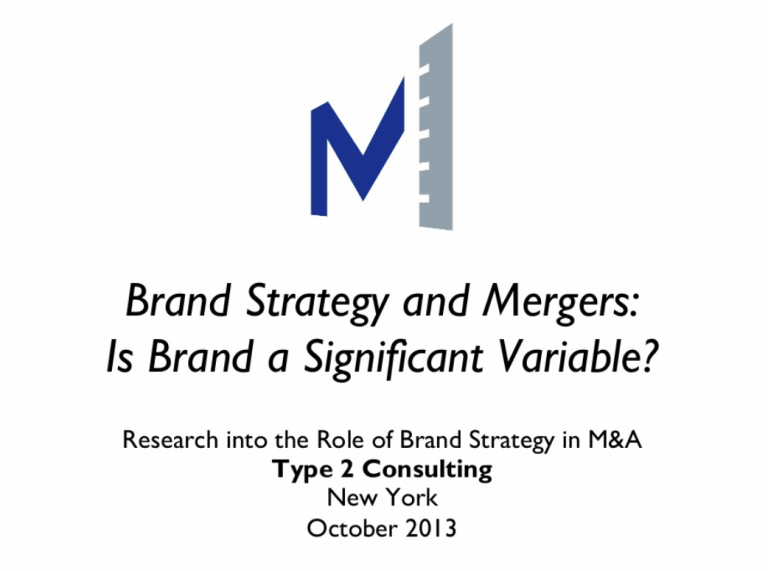 Presentation: Brand Strategy and Mergers: Is Brand a Significant Variable? 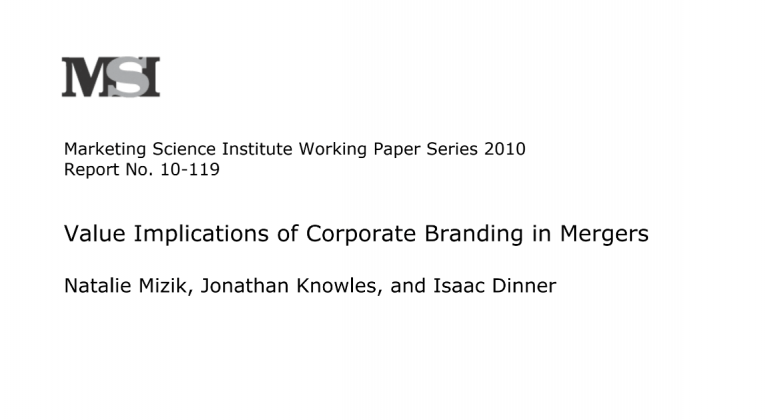 I believe that the shockingly low success rate of M&A reflects the fact that they are approached from a transaction mindset, not a relationship mindset. Marketing and Finance have a famously fractious relationship, with each accusing the other of failing to understand how to create value. That tension may seem to be dysfunctional, but when channeled right, it can actually be productive. 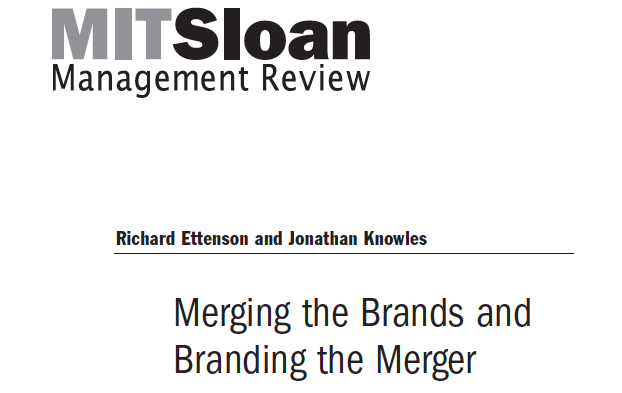 Pulling off a successful merger or acquisition is a daunting management challenge. 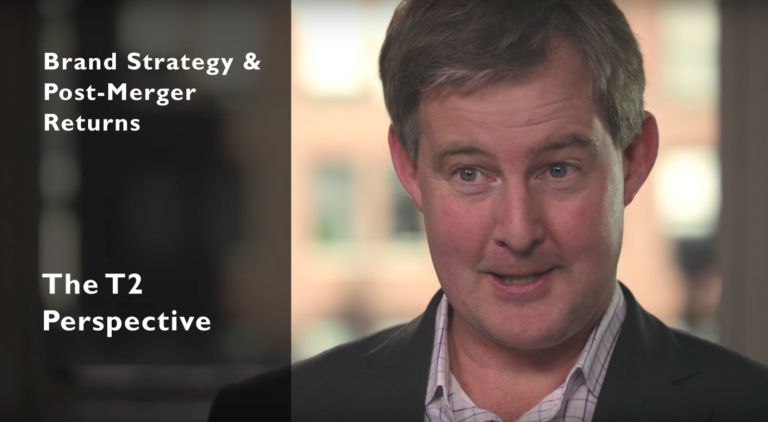 Only about one in five deals actually succeeds in creating shareholder value. But there’s a step companies could take to improve their odds: pay more attention to marketing during the negotiations.